As the development and humanitarian communities convene at the Family Planning Summit July 11, we must ensure the agenda prioritizes a diversified and complete range of contraception in response to women’s needs. Emergency contraception must be included in data collection as well as programming investments, particularly in efforts to raise awareness of contraceptive methods. 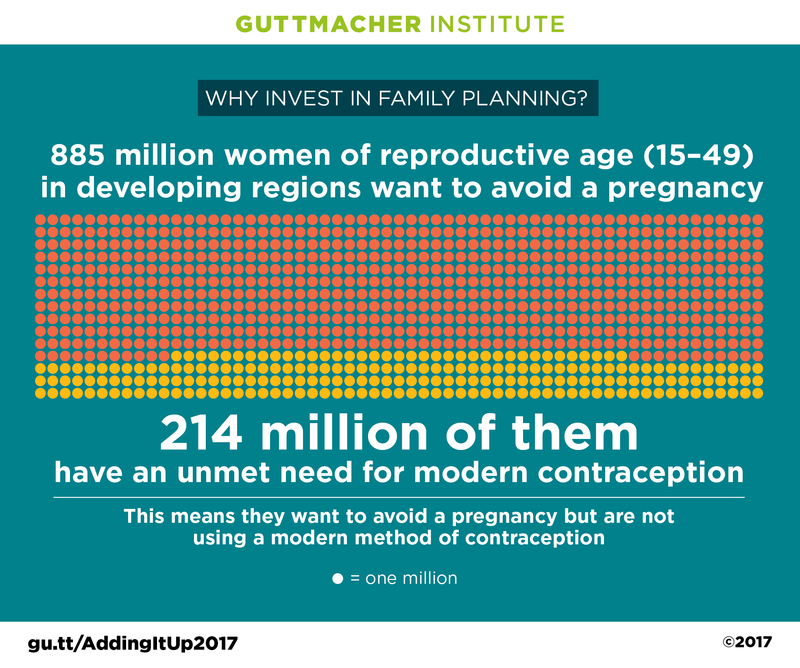 A greater commitment to emergency contraception and other forms of user-controlled contraception is fully supportive of the spirit and the goals of the FP2020 movement, providing women and girls with options to decide—freely and for themselves—whether, when, and how many children they want to have.